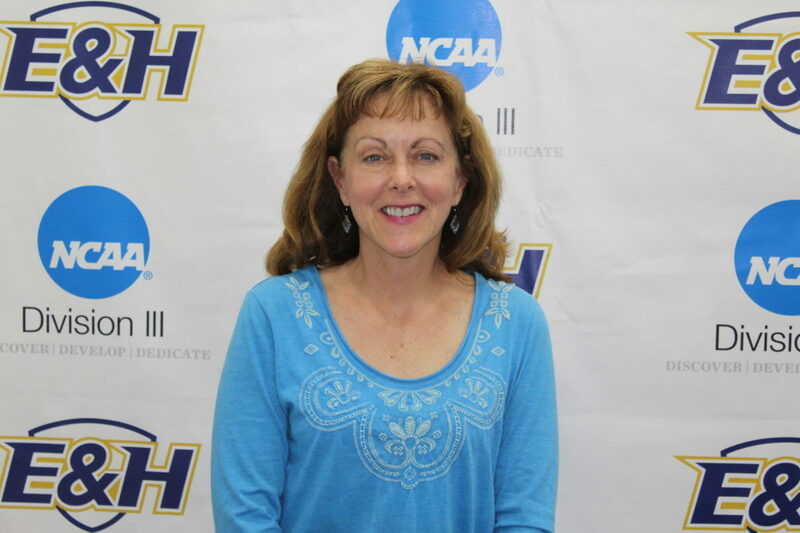 A 1984 graduate of Emory & Henry College, Beverly Sheddan came to E&H as someone who could not only organize the program, but could also teach and instruct the game of tennis in a way that got students to respond. As a student, Sheddan played tennis at Emory & Henry under Coach Eleanor Hutton. She brought along those lessons to pair with her own skills and took the Emory & Henry women’s tennis team from obscurity to prominence. Sheddan coached women’s tennis from 1992 through 2000 and then again in 2002 through 2006. She coached women’s AND men’s tennis for the years 1997 and 1999. With a 147 to 86 win loss record, she and her teams had an overall winning percentage of 63.1% overall and 73.2 % in the ODAC. E&H women were ODAC runners-up in 1999, 2005, and 2006. Sheddan was also named ODAC Coach of the Year three times: in 1996, 1999, and 2005. This is an elite honor – putting her in the category of storied coaches like Wacker, Hutton, Scruggs and Johnson. ©2017 Emory & Henry College Sports Hall of Fame. All rights reserved.